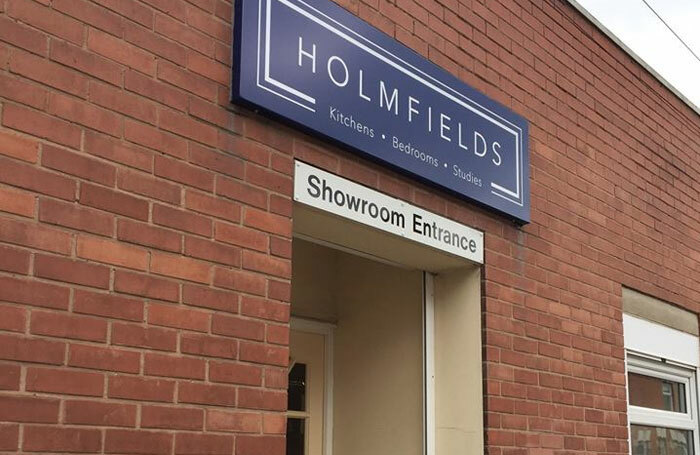 We design, manufacture and install fitted kitchens, bedroom and home studies, so whether you are looking to have new fitted furniture in one room or all of the rooms in your home, look no further than here at Holmfields. We pride ourselves on our excellent customer service, working closely with you throughout the whole design process, right through to the installation of your stunning new furniture to ensure you’re happy with the finished product. 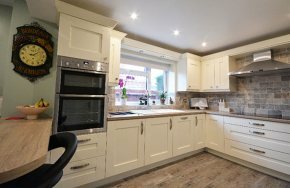 Some of our customers will come to us with a clear vision of what they want their new rooms to look like, others need a little help with their ideas; no matter what stage you’re at, our design team can help you visualise your rooms using computer software, helping you plan the perfect home. Est in 1995 by Philip Hill together with his sons David and Gary, daughter Jo and son-in-law Mark. Holmfields are based in Leicester and cover the surrounding county. We have built up an excellent reputation with many customers returning to us for further work. 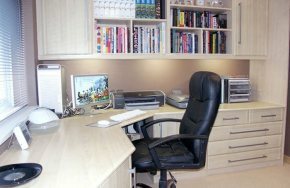 We manufacture kitchen, bedroom and home office furniture from our factory location in Leicester. 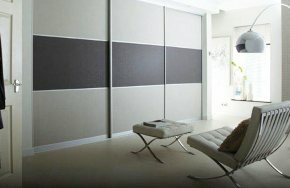 No matter what stage you’re at, our team can help you visualise and plan your rooms. 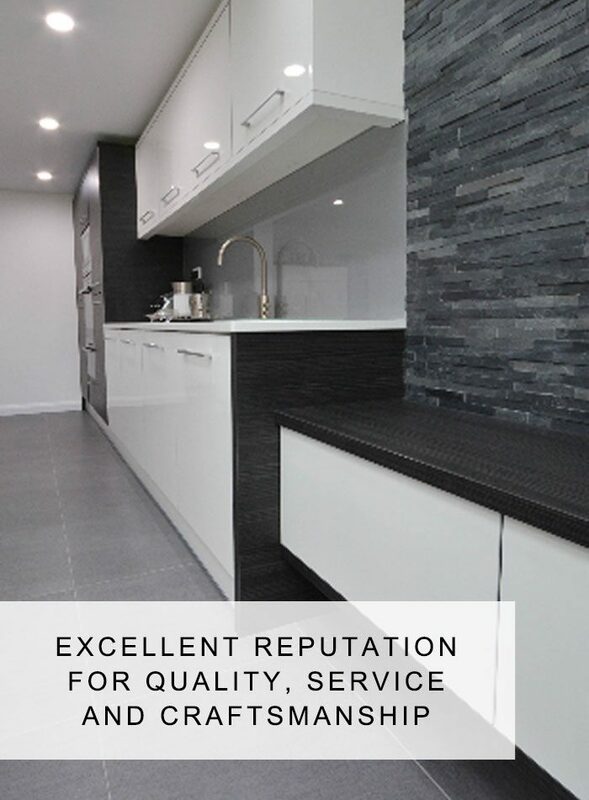 See our high standards of quality for yourselves by visiting our showroom in Leicester. 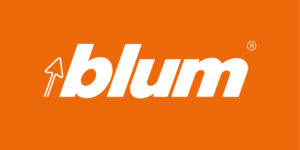 To discuss your requirements and budget. Our team will advise on how we can help you further. We will provide a competitive quotation before we do anything. Our quotes are clear, detailed and easy to understand. A member of our team will come to your property to measure up and go through the next stages with you. Once we know exactly what you want, we’ll manufacture the product and deliver it to you once completed.